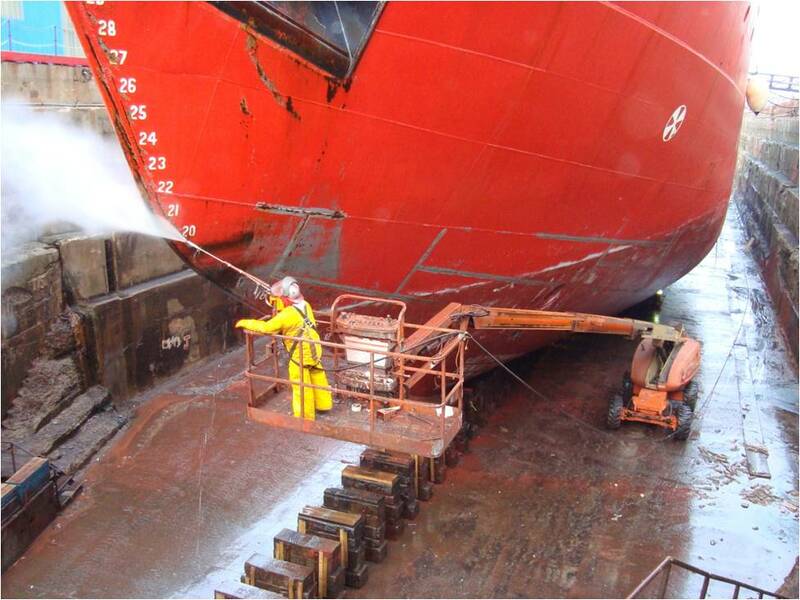 NEWDOCK has been in the offshore fabrications services since 1997. 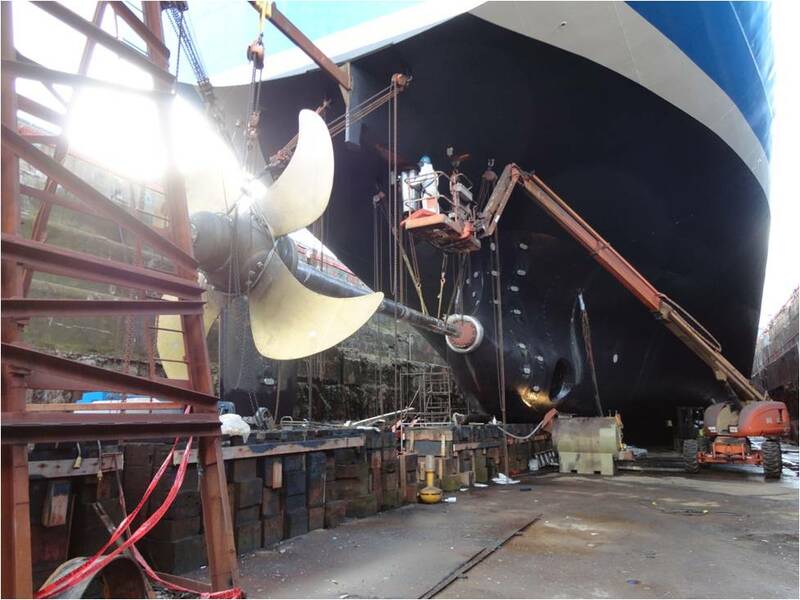 With a capacity to handle heavy industrial and mechanical activities, NEWDOCK support all fabrications, maintenance and service demands required for the offshore. 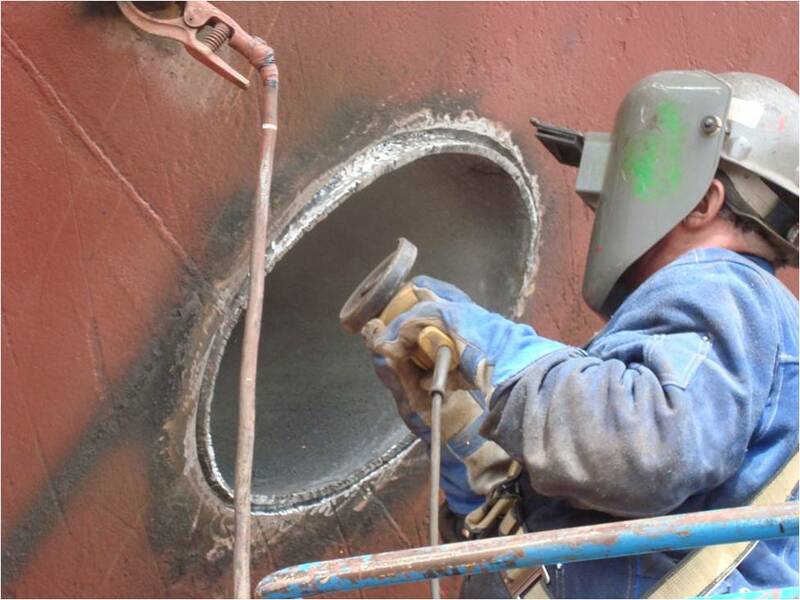 Our experience with subsea components for various international offshore projects provides considerable knowledge and in depth understanding of client requirements for quality workmanship and service within this specialized field. 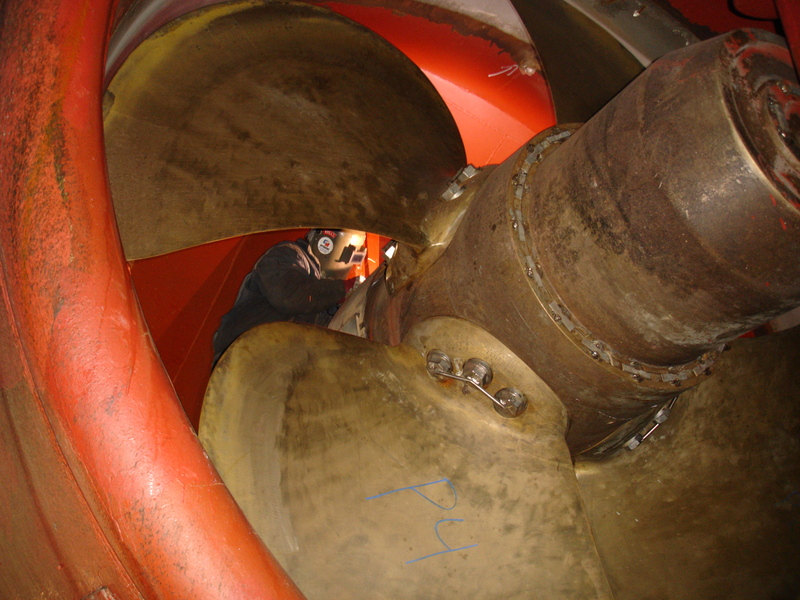 Removing 50 ton shaft from CCGS Terry Fox.